First time on the market since 1989! Best address in sought after Garden Hills. Brick charmer nestled on a deep lot. Every room filled w/ light. Bright kitchen w/breakfast nook,tons of counter space, & cabinets to the ceiling.Opens up to the back deck & large, private backyard.Daylight fills the finished basement complete w/bedroom, bathroom, bonus room, & TONS of storage. Oversized sunroom with custom built-ins.HUGE attic space for potential expansion. Seconds to the Duck Pond, Garden Hills pool, & Buckhead shopping & dining.Meticulously maintained.Roof is 2 years old! SchoolsClick map icons below to view information for schools near 277 Lakeview Ave NE Atlanta, GA 30305. Home for sale at 277 Lakeview Ave Ne Atlanta, GA 30305. 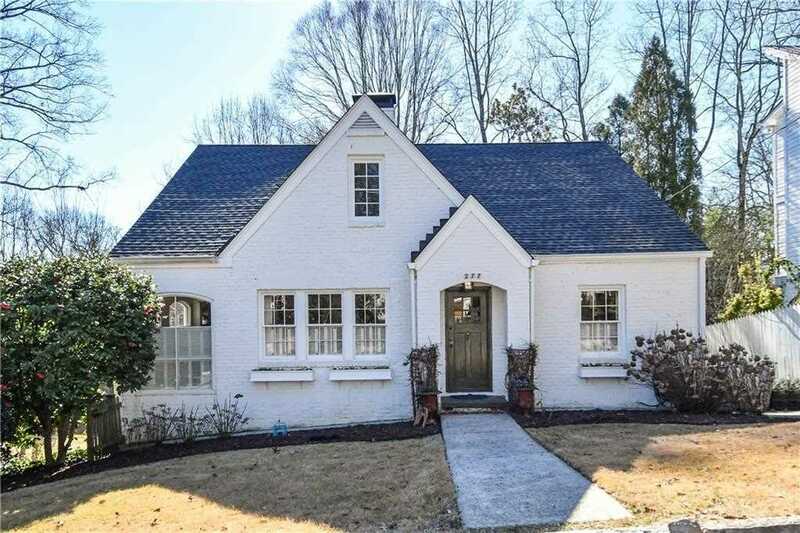 Description: The property at 277 Lakeview Ave Ne Atlanta, GA 30305 in the Garden Hills subdivision with the MLS# 6119504 is currently listed for $587,500 and has been on the market for 94 days. You are viewing listing details of the home for sale at 277 Lakeview Ave Ne Atlanta, GA 30305, which features 3 bedrooms and 2 bathrooms, and 0 sq.ft. of living area.